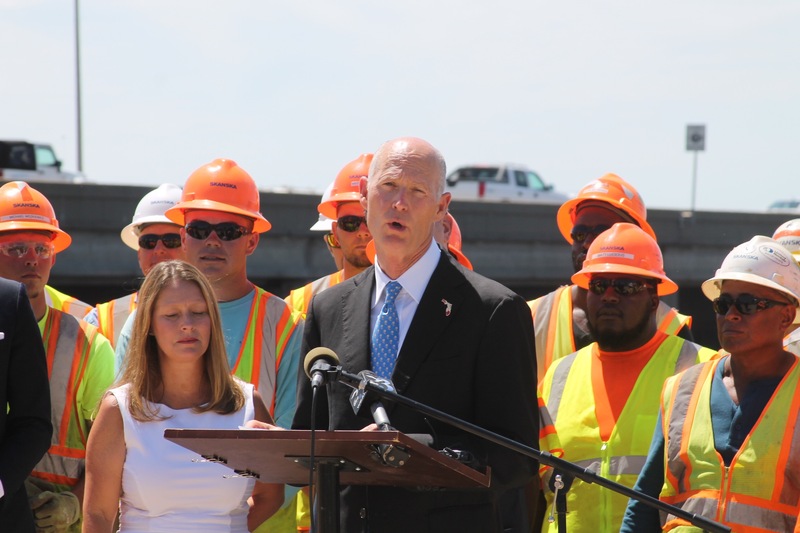 Speaking at the event were Governor Rick Scott, newly appointed Florida Chief Financial Officer Jimmy Patronis, Florida Department of Transportation Secretary Mike Dew, Florida Department of Transportation District Three Secretary Phillip Gainer, City of Pensacola Mayor Ashton Hayward, State Senator Doug Broxson, State Representative Clay Ingram and State Representative Frank White. 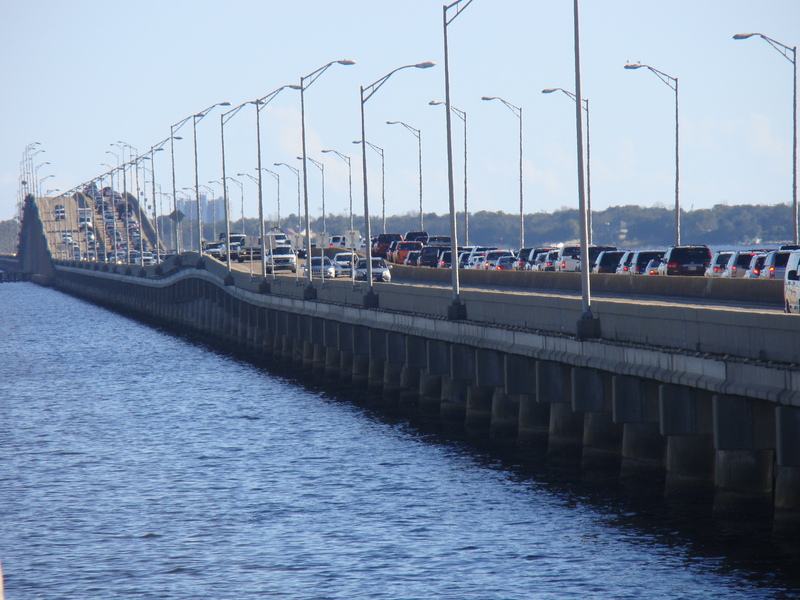 Florida’s transportation investment has grown each year since Governor Scott took office in 2010. 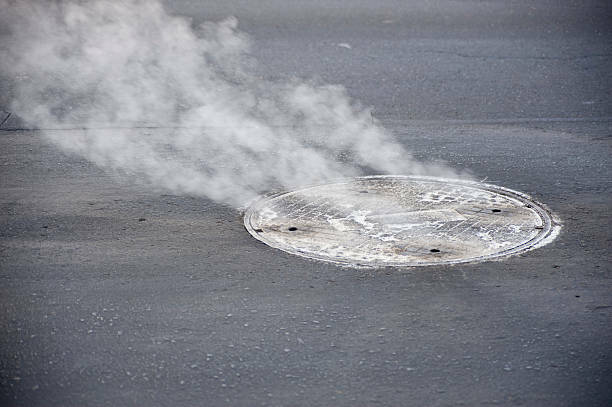 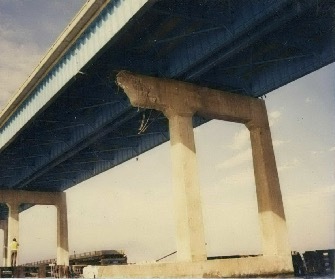 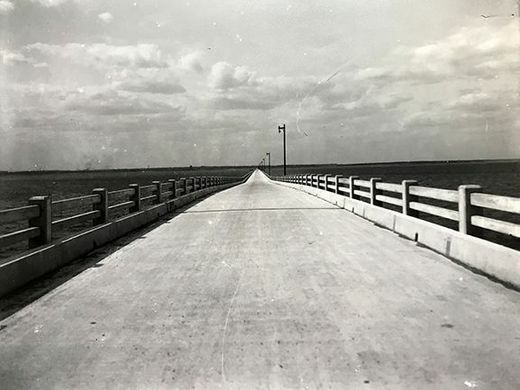 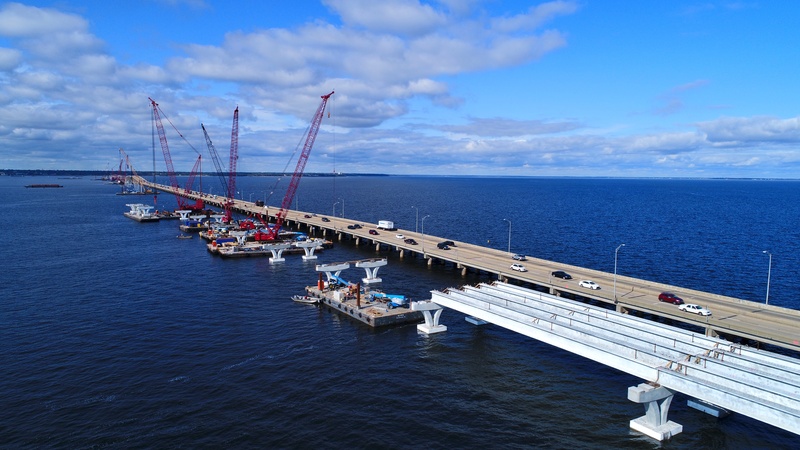 The legislature has appropriated approximately $10 billion in transportation funding for the upcoming fiscal year. 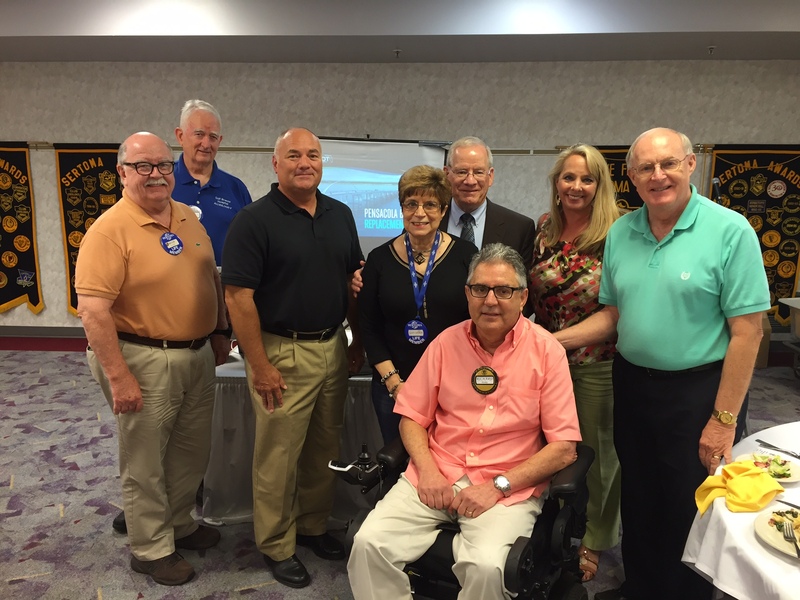 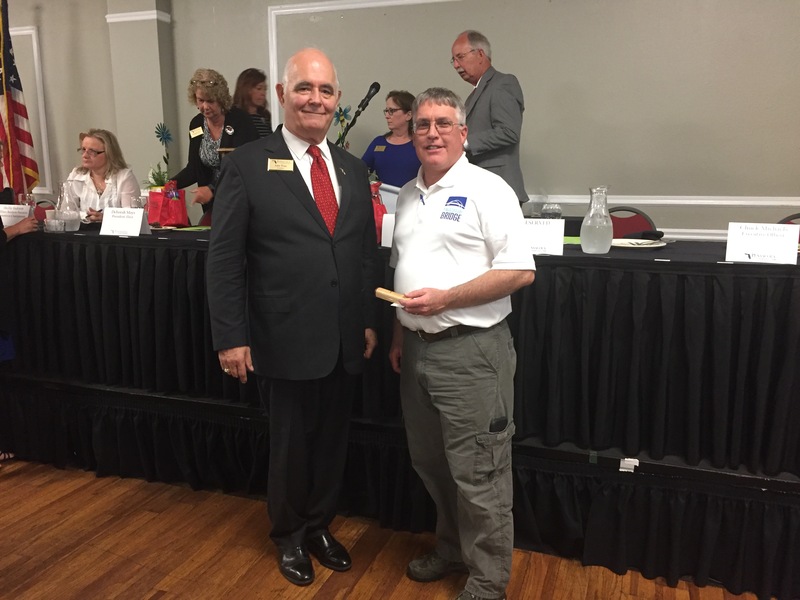 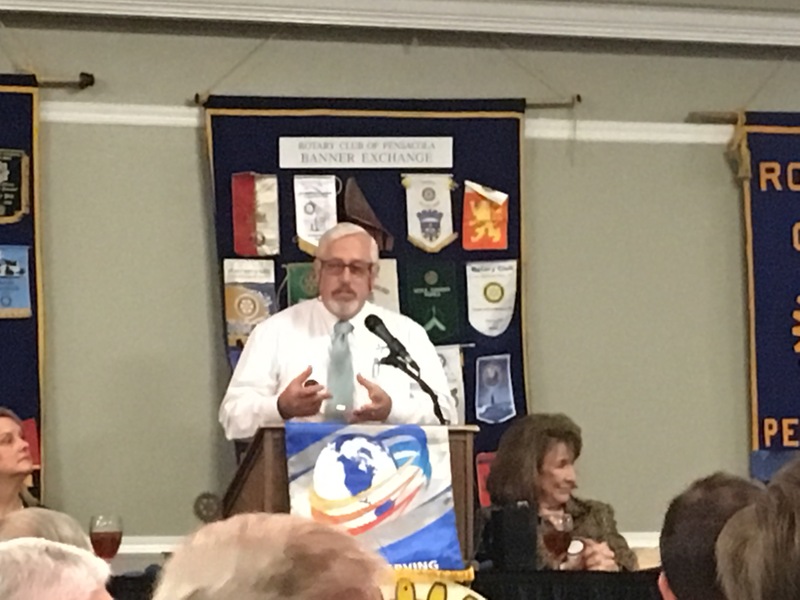 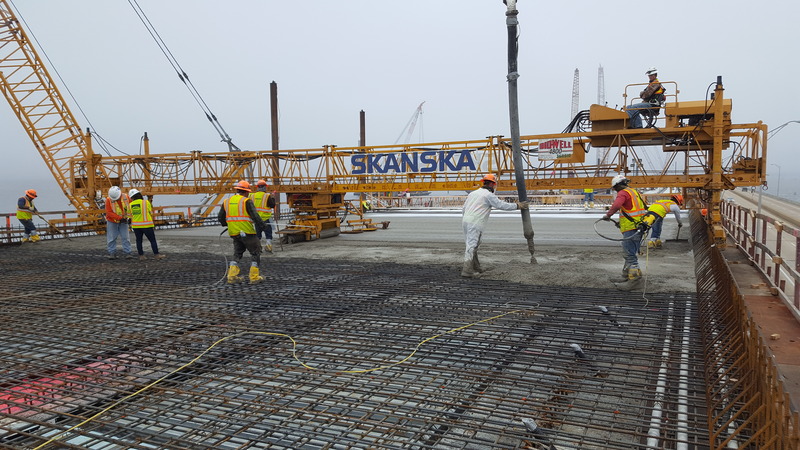 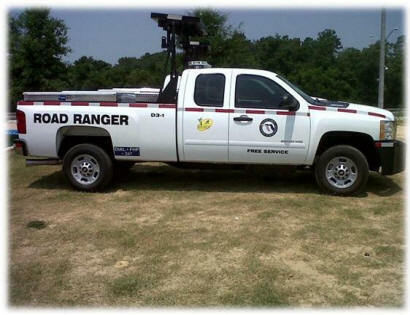 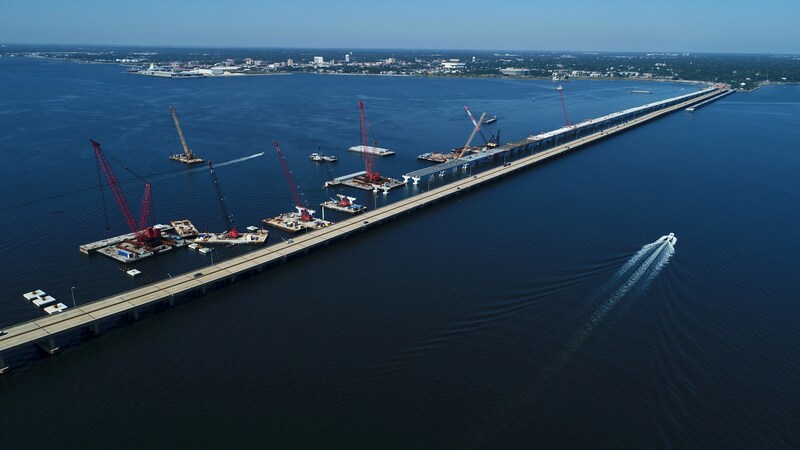 The spending is improving roads, bridges, airports and seaports, as well as fueling job growth. 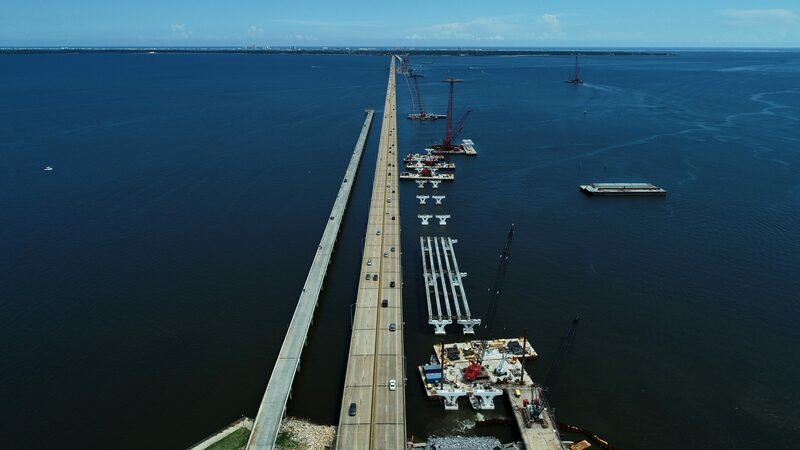 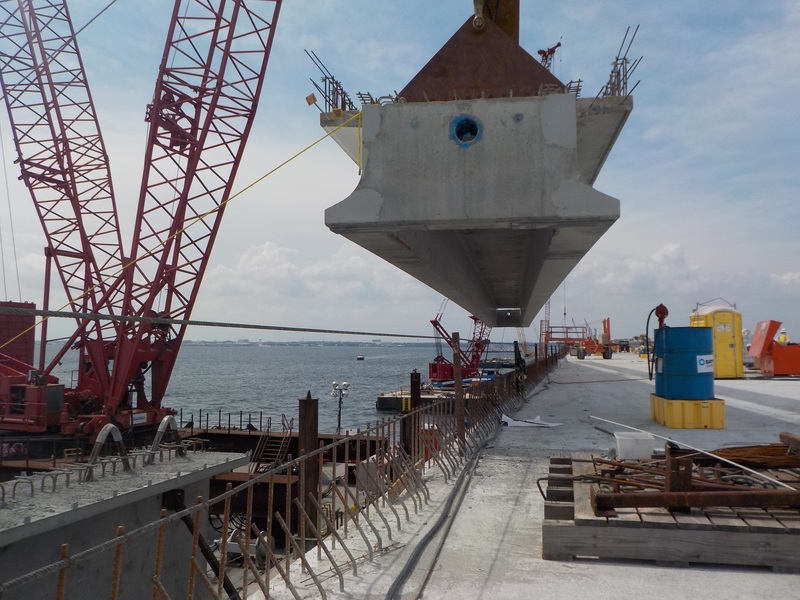 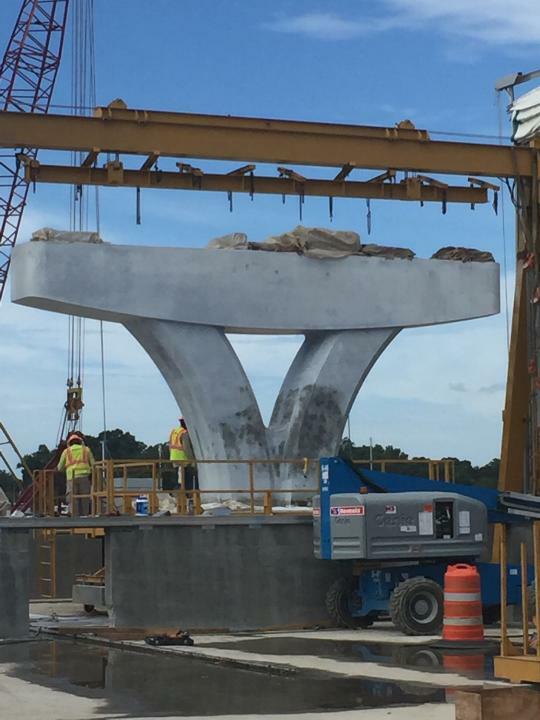 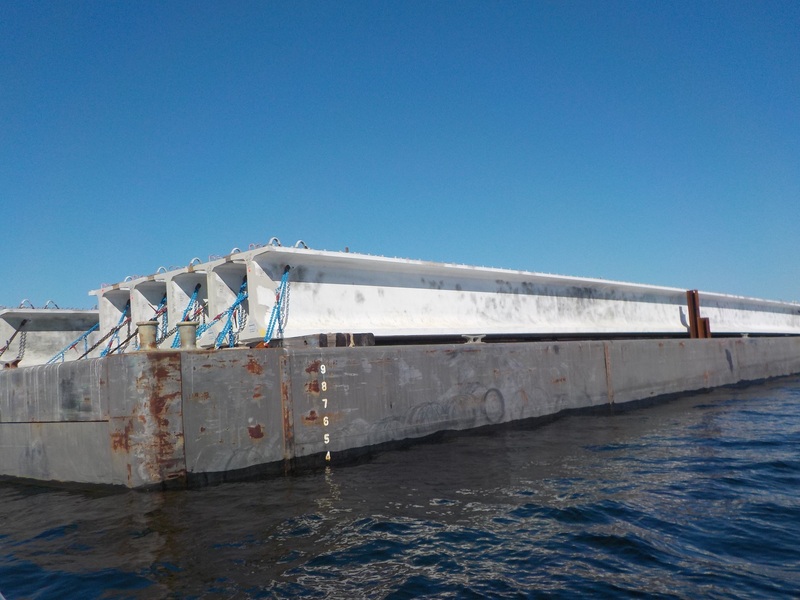 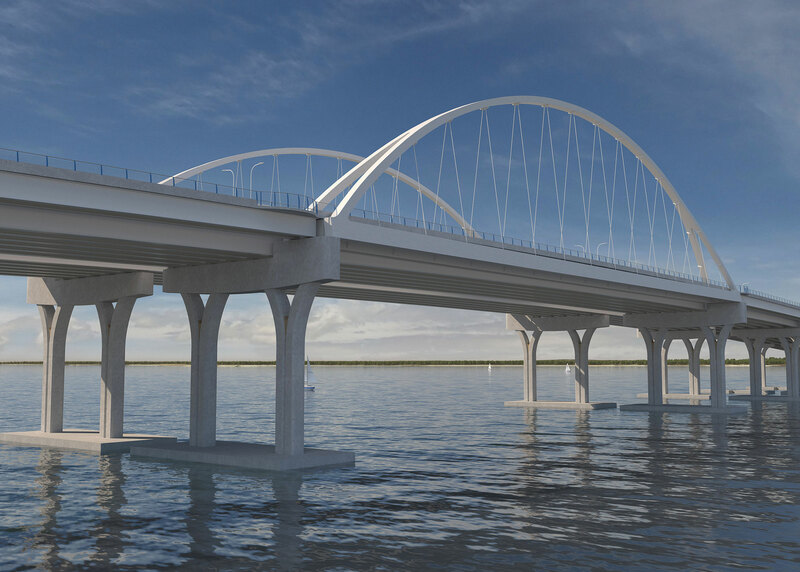 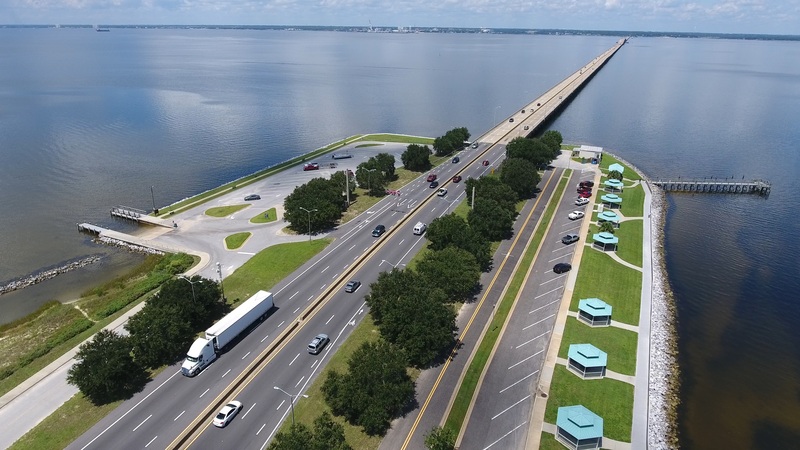 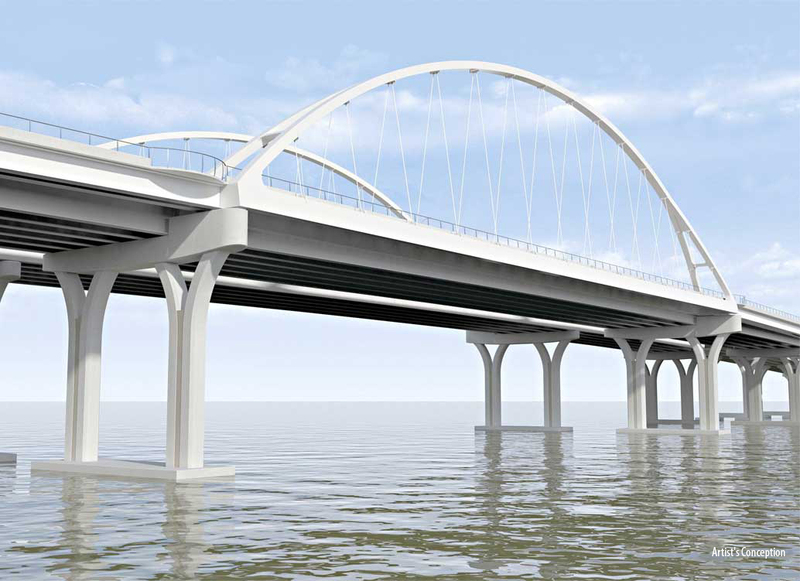 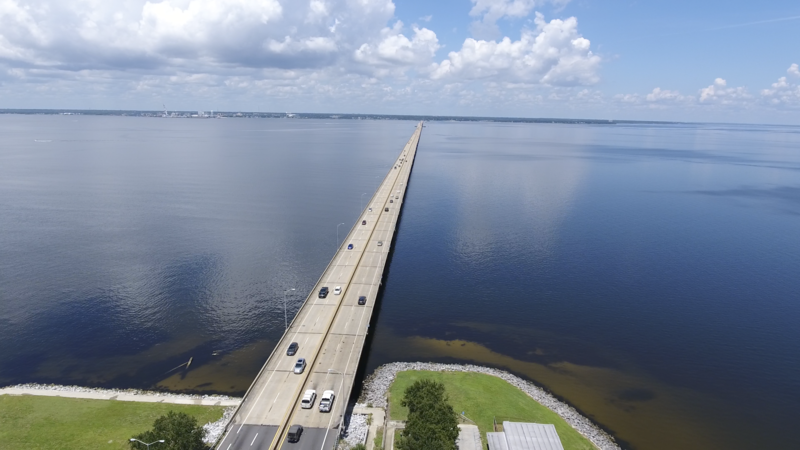 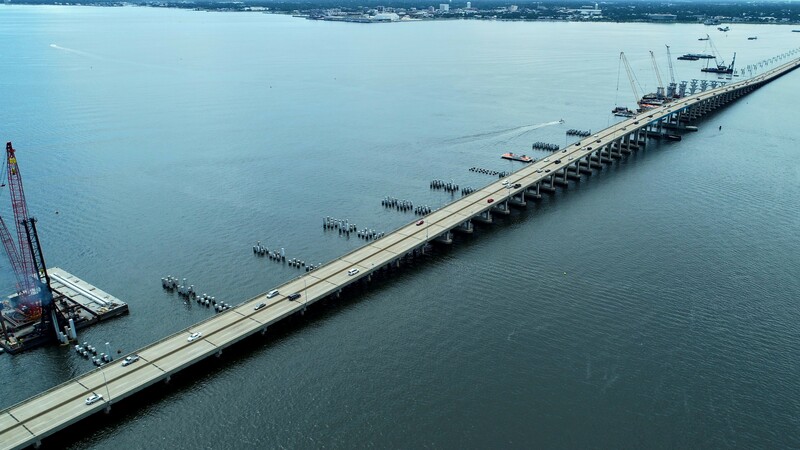 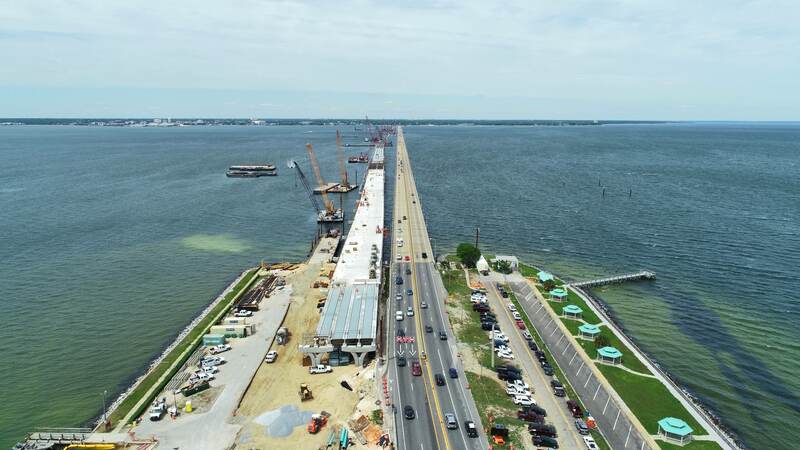 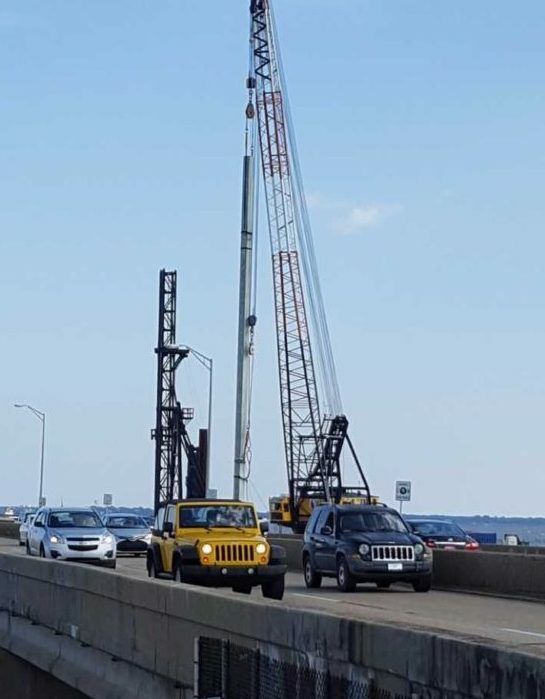 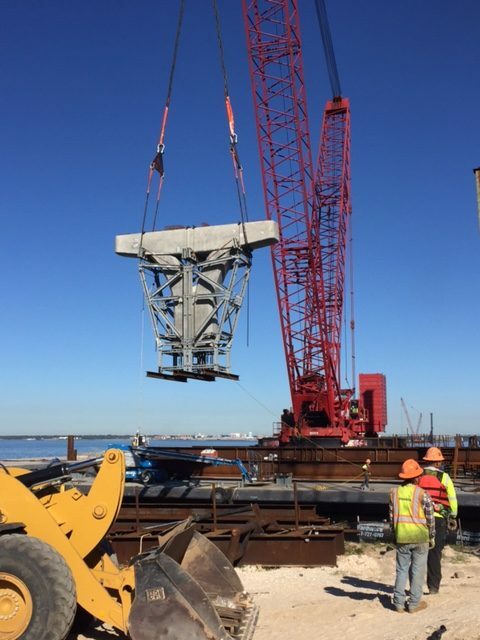 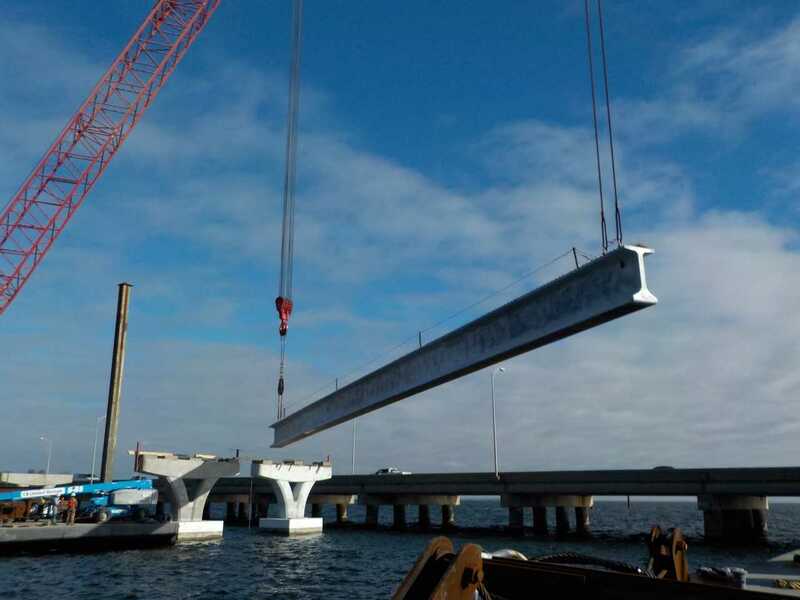 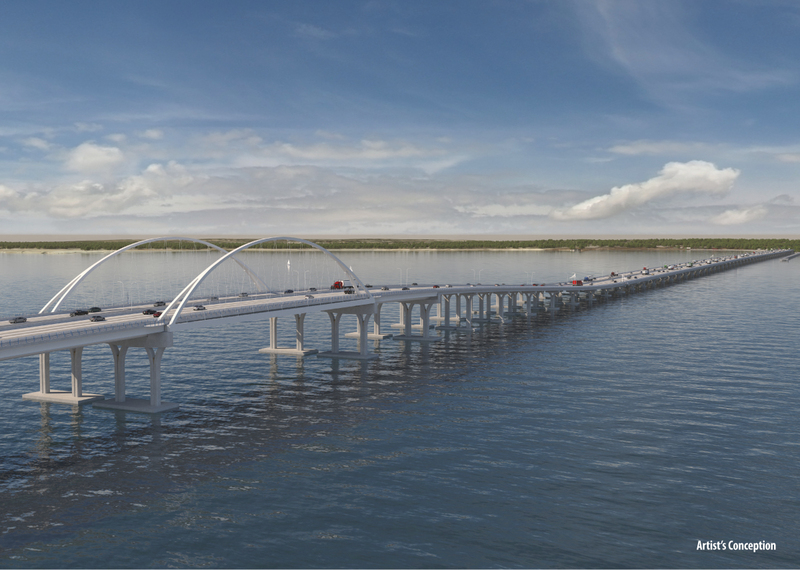 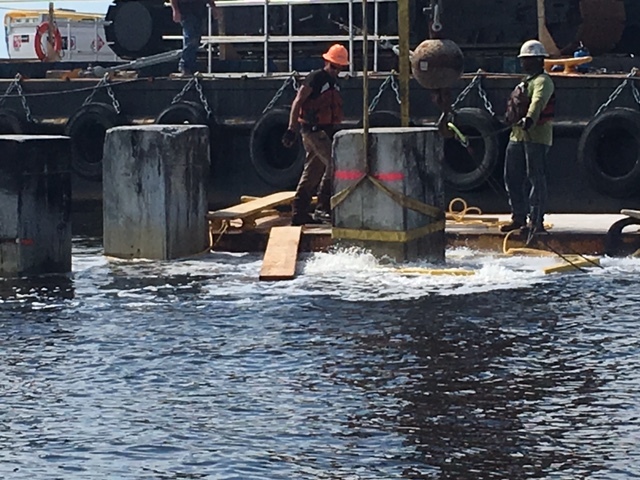 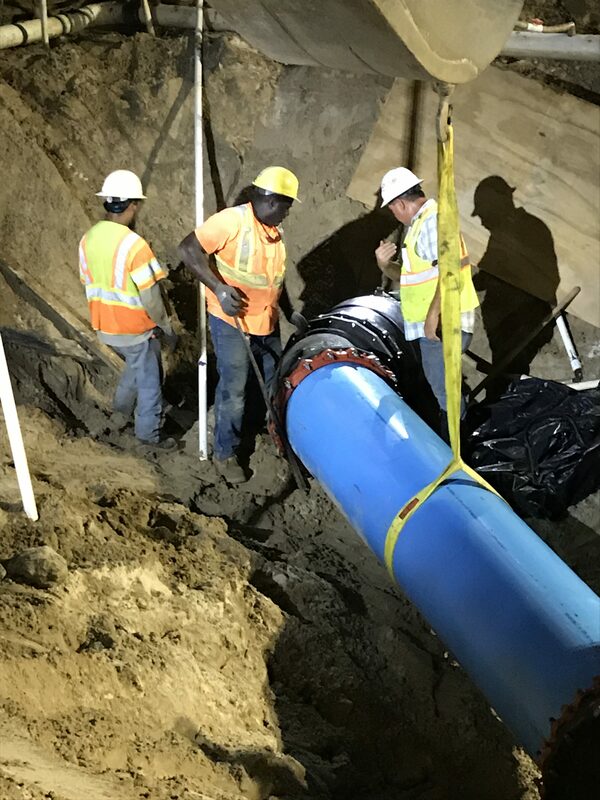 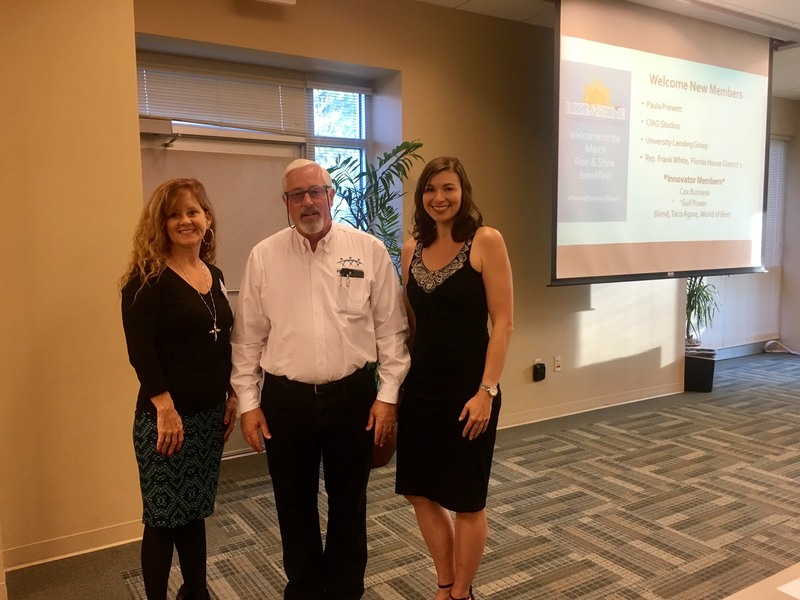 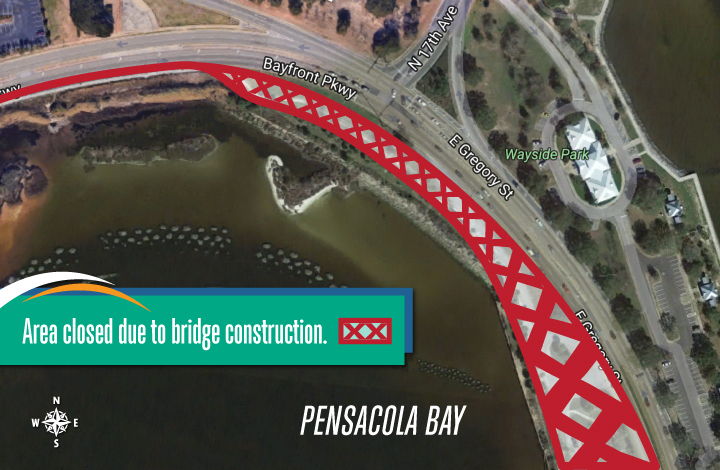 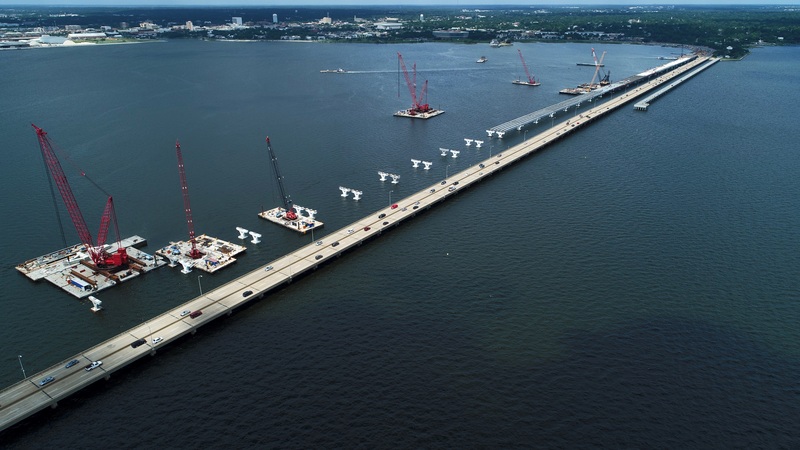 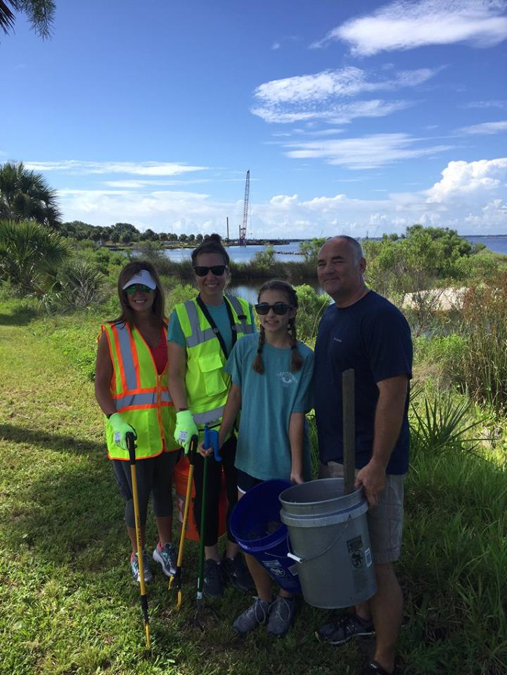 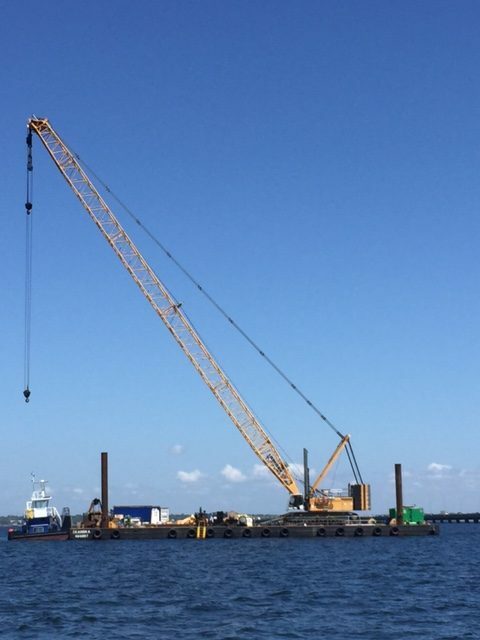 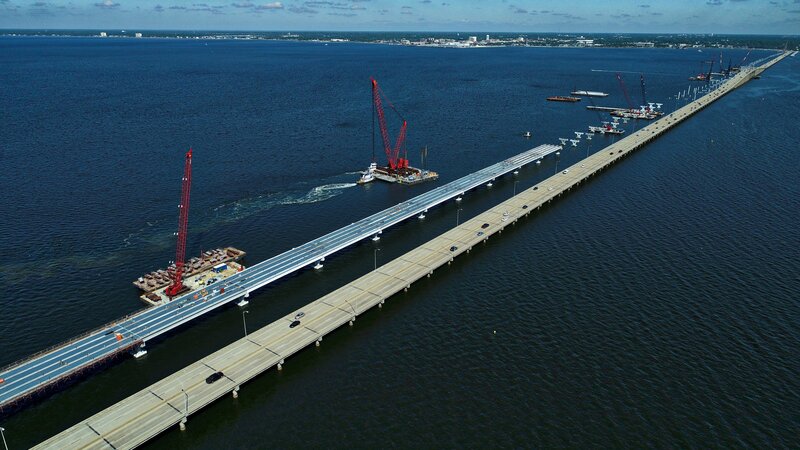 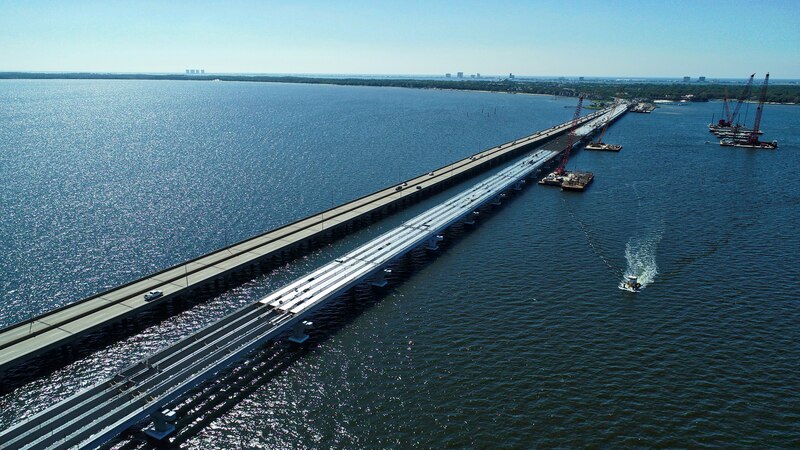 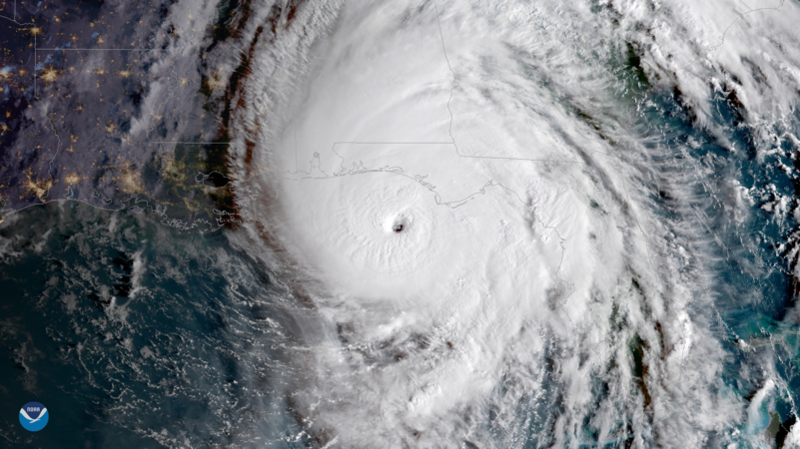 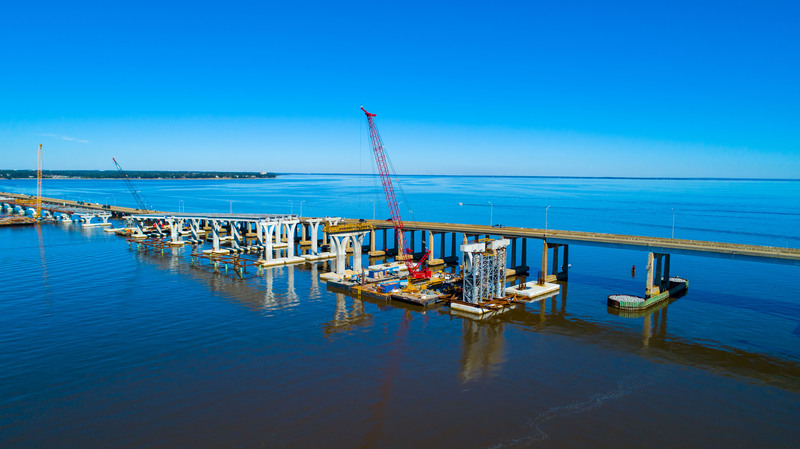 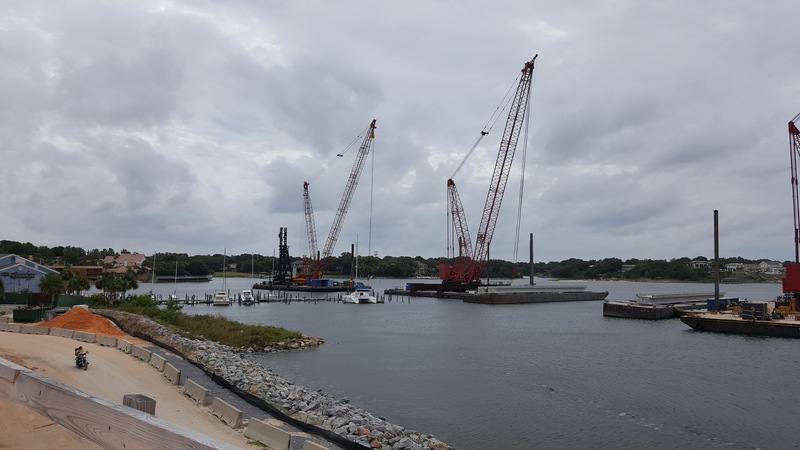 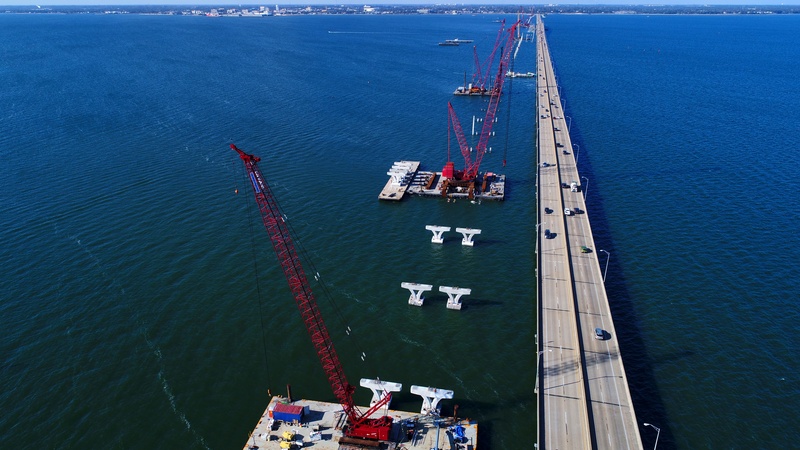 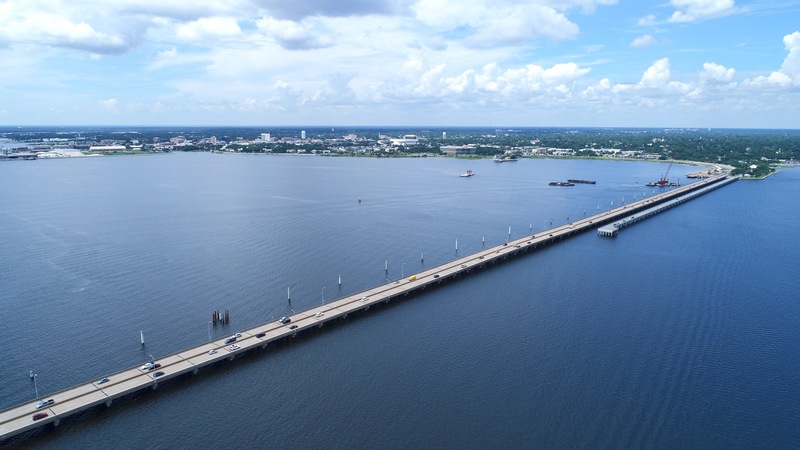 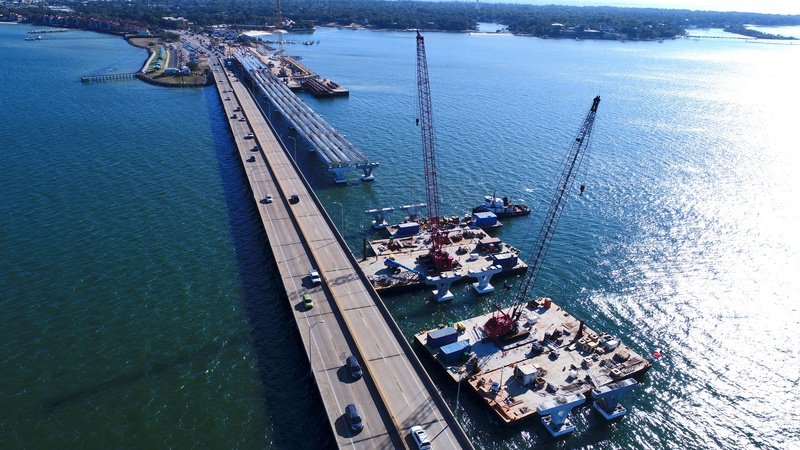 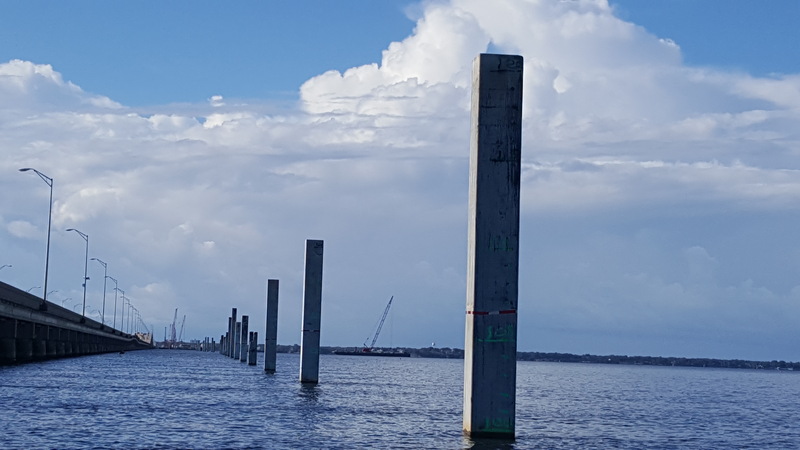 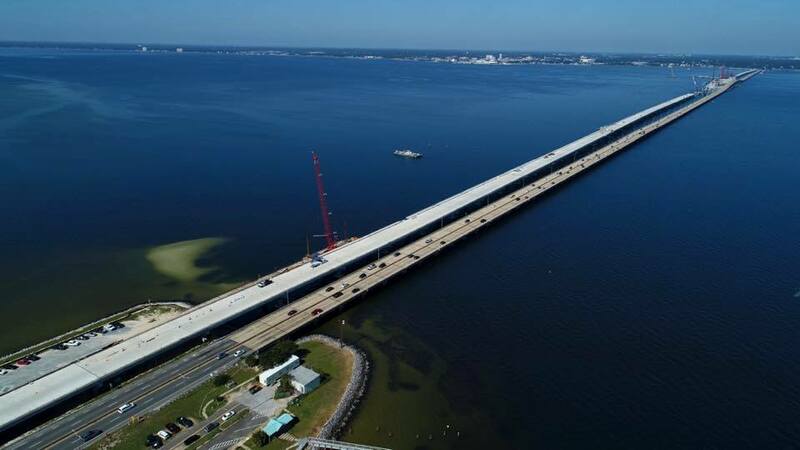 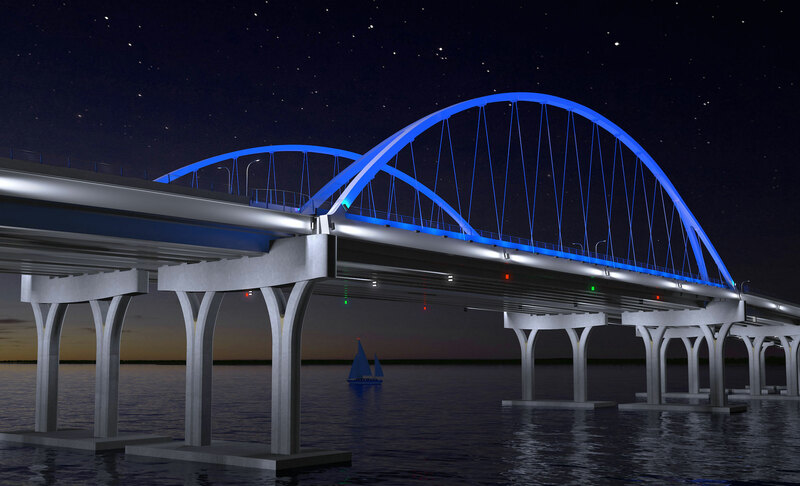 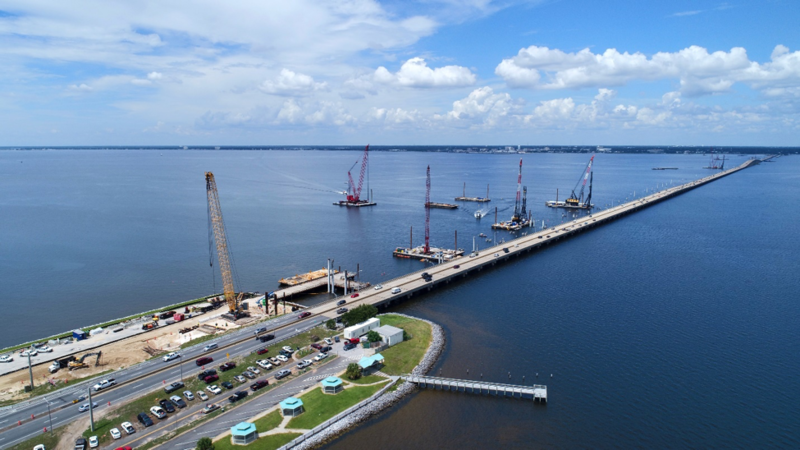 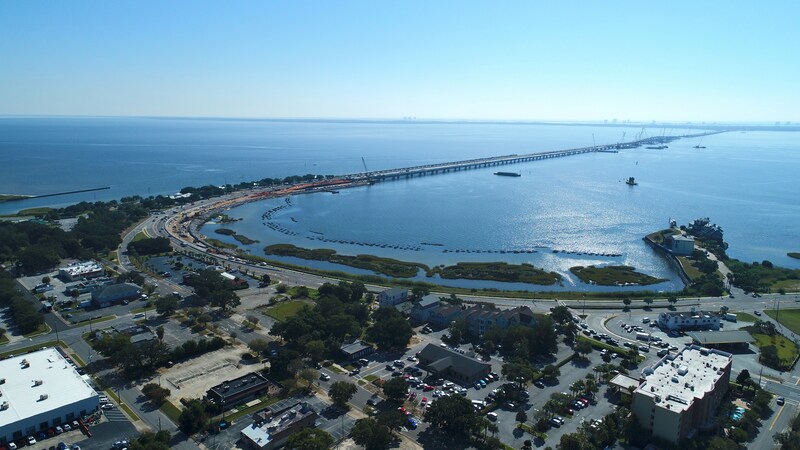 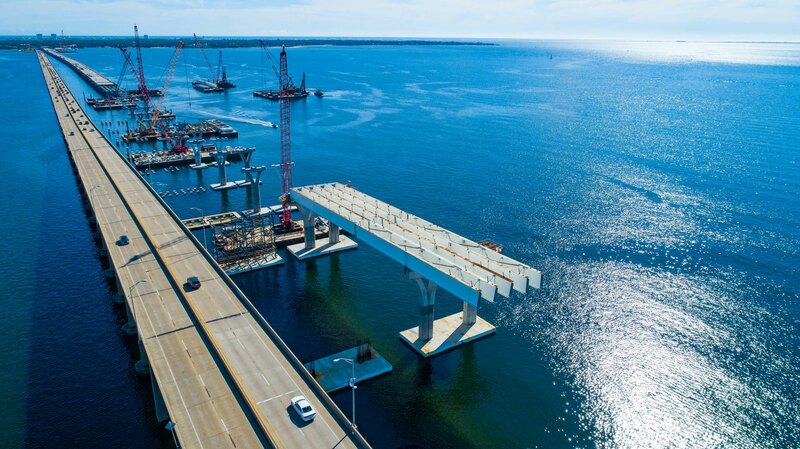 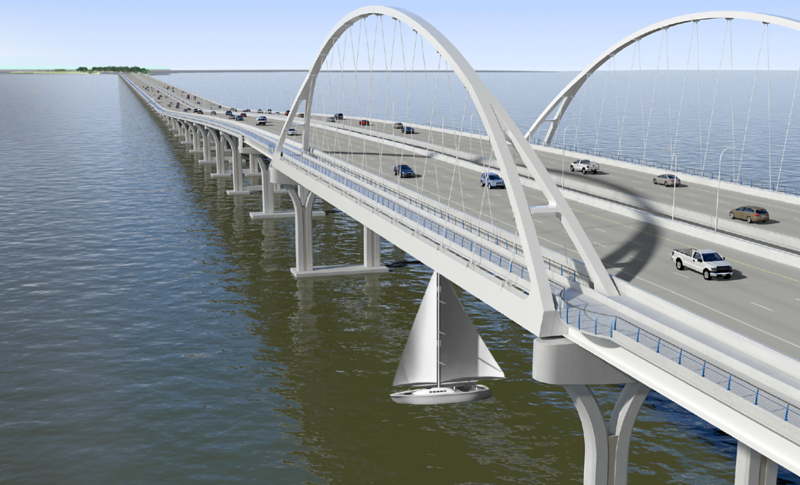 The $398.5 million Pensacola Bay Bridge replacement project is expected to create or sustain an estimate 4,000 jobs in the state.